Come by the office during business hours, call or email. We look forward to talking with you! when you complete the "contact us" form below, the more information that you provide to us, the better able we are to answer your questions. 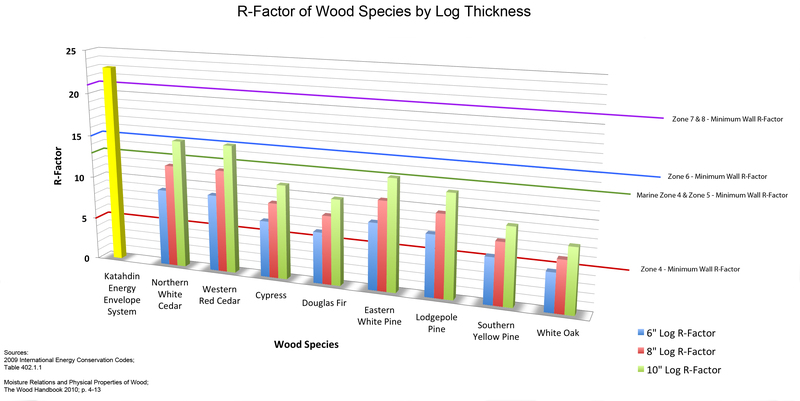 and the Energy Efficiency Benefits of Northern White Cedar. Copyright © 2017 Katahdin Cedar Log Homes of Oklahoma - All Rights Reserved.